We are a leading Manufacturer & Exporter of Beaded & Sequins Patches such as Metal Beaded Patch, Decorative Bead Patches, Fancy Beaded Patches, Beaded Patch BP1003, Beaded Patch BP1004, Beaded Patch BP1006 and many more items from India. 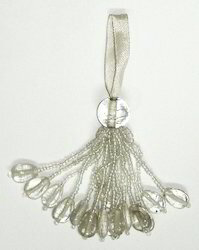 Size Tassel 3.5" & Hanger 2.75". 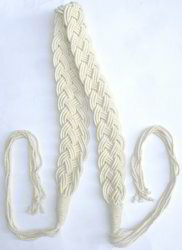 1)2.75" Loop & 3.5" Tassel ( 10Lari). 2)This beadedHandle/Rope Handle with. 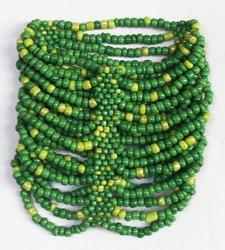 natural material is widely used in handbags, bags, Purse etc. Size:2. 5" tassel & 1. 5" ribbon loop. Any color and size we can make. Size Tassel 3.5" & Hanger 1.5"
*Size Tassel 5" & Loop 2". Size 17" Cords & Tassel 10.5". Material - Poly., rayon & Metallic. Welcome to customer's design & sample. *Any color & size we can make. 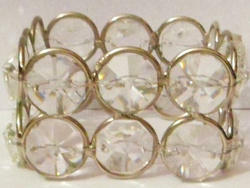 1)Size Wide 2.5" & Length 32". Size 2" Wide, Length 33" & cords 17". 1)Size Belt wide 2cms., Length 83cms. & cords 41cms. *Size:37" Belt & 2.5" Hook & 2.5" width. 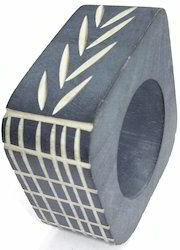 Size Wide 4.5cms., 60cms. Long & Loop23cms. 3" Tassel & 3" Loop. Size could be done as customer request. 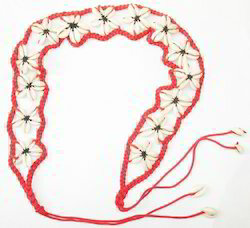 1)Size Wide 9cms.& Length 8cms. *Size:Dia 4.5cms. Length 3cms. (24 crystal). Size 3.8cms.H/ 6cms.OD & 3.8cms. ID. Looking for Beaded & Sequins Patches ?